Last week, Parasha Pekudei was the final Torah portion in the book of Exodus. This Shabbat, we begin studying the Book of Leviticus. In Hebrew, Leviticus is called Vayikra after its opening word וַיִּקְרָא, which means and He called. This Shabbat is also the last of four Parashiot that have special Torah readings in preparation for Pesach (Passover), which is only two short weeks away! It is called Shabbat HaChodesh (החודש שבת) Sabbath [of the] month, and a special reading is added from Exodus 12:1–20, which details the laws of Pesach (Passover). 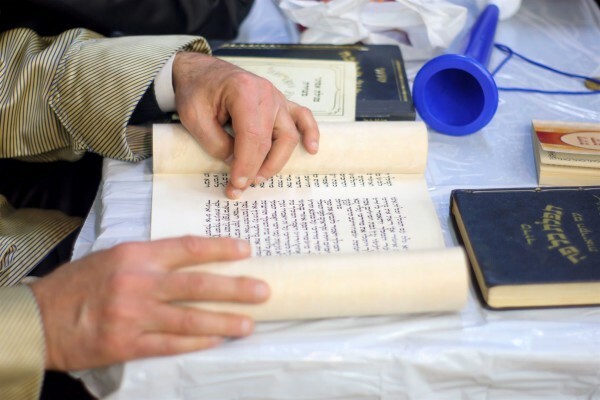 A man reads the scroll of Esther at Purim in the synagogue. 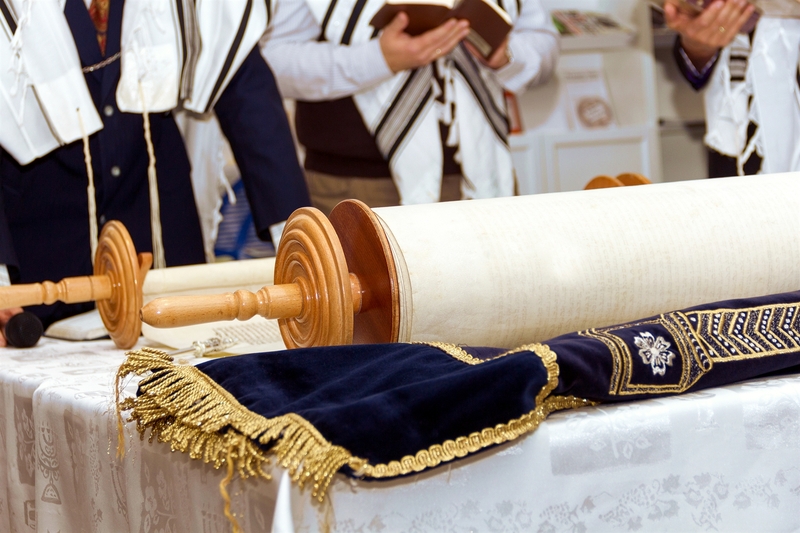 The Torah portion, Vayikra, presents the laws of korbanot (קָרְבָּנוֹת offerings), including the korban olah (קָרְבַּן עוֹלָה) or burnt offerings. The Hebrew noun olah means goes up because the priest would burn the offerings on the wood of the altar, the aroma would go up to be accepted by the Lord. The Hebrew word korbanot comes from the root word k-r-v (קרב), which means to be close (karov). The sacrifices, once accepted by God, restore closeness and intimacy between Him and His people. It is our iniquities and sins that separate us from God and prevent us from establishing or maintaining a close relationship with Him. A korban olah could be a ram, male goat, bull, pigeon or turtle dove. Although some New Covenant Believers consider the laws in Leviticus irrelevant and obsolete, they remain relevant and are indeed extremely important. For instance, without them we cannot grasp the concept of blood sacrifice to atone for sin. That core concept in God’s plan for redemption helps us rightly understand the sacrificial death of Yeshua (Jesus) the Messiah. Attempting to understand Yeshua’s death on the Roman execution stake without comprehending the blood sacrifices is like trying to build a house without a foundation. The home may last for a time but will not withstand the fierce storms without that solid base. Likewise, we must have a solid foundation in the Word of God to rightly understand the Word of God, as well as successfully navigate through the storms of life. 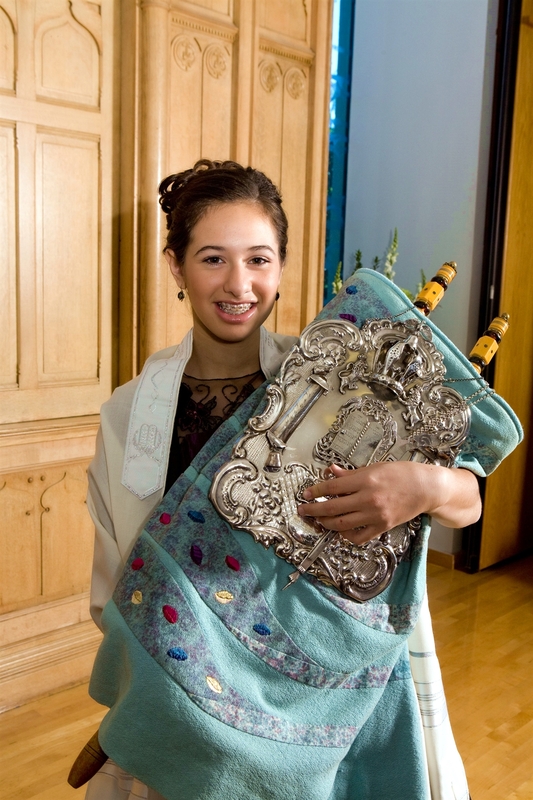 covered by a Torah mantle and silver breastplate. This doesn’t mean that we do not have to make restitution to those we wronged. Yeshua clearly taught that we are to seek out those we have wronged and get right with them before coming to the altar with any offering. (Matthew 5:23–26; Leviticus 5:16). 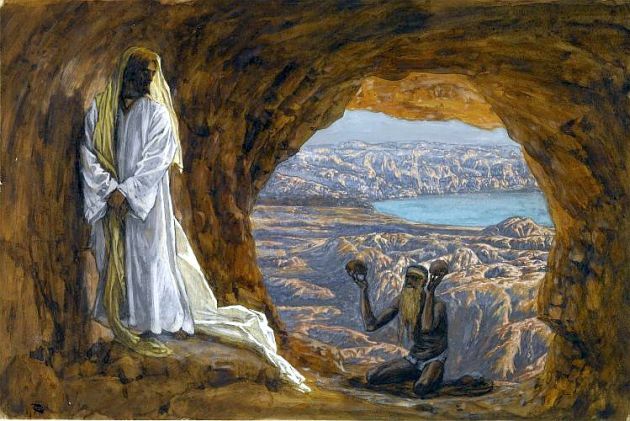 Once restitution has been made, then we can apply the blood of Yeshua to the doorposts of our hearts (just as the Israelites applied the blood of the lamb to the doorposts of their homes in Egypt) to be set free from the wages of sin, which is death. The pure waters refer to the mikvah, the ritual water immersion, which is symbolic of our new spiritual birth. Only when our hearts have been cleaned (sprinkled with the blood of Yeshua) and our bodies immersed in the mikvah can we have this assurance of our faith that allows us to draw near to God. A guilty conscience over our past will separate us from intimacy with God, as well as with other Believers in the Body of Messiah. Since each of us has been given the ministry of reconciliation, we should be agents of healing and restoration through Messiah Yeshua. Animal rights activists are likely appalled to read of all the sacrifices that the Torah requires. Some people, even Christians, are uncomfortable with the whole idea of blood sacrifices. One of the reasons is our natural human aversion to blood. Another reason is because of the association with evil satanic rituals. Satanism observes its own system of blood sacrifices to the powers of darkness. As well, Satan often attempts to twist and pervert the Word of God, using it for his own evil purposes. Luke 4 gives us an example of how he did this with Yeshua when He was tested in the wilderness. Satan misleads by substituting wicked counterfeits for the holy things of God, such as blood sacrifices. People of various pagan religions have practiced the ritual killing of animals to appease their false gods. Many cultures used animal sacrifice in purification ceremonies. Some of these include (in addition to the Hebrews): Greeks, Romans, Ancient Egyptians, Aztecs, and Yoruba. 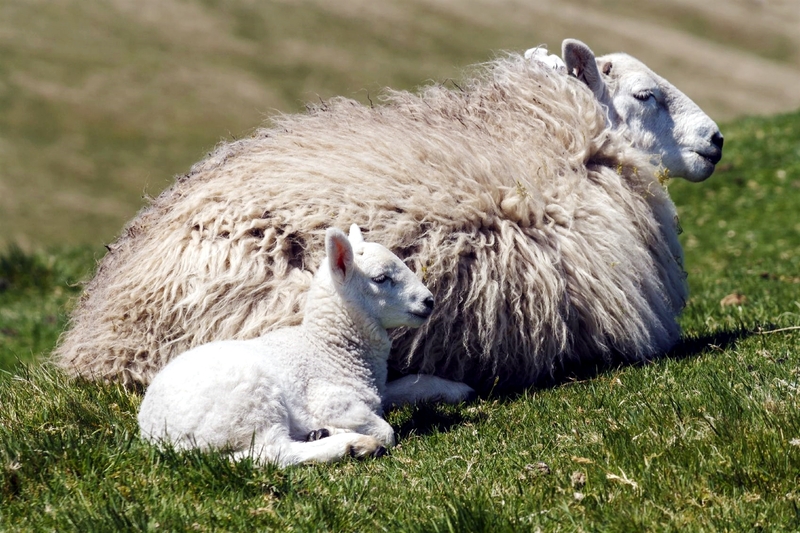 Is animal sacrifice still practiced today? 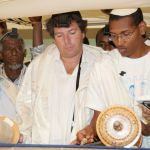 Not currently in Judaism, as the korbanot cannot be offered without the Temple. And there has not been a Temple for nearly 2,000 years. However, outside of Judaism, it is practiced. Followers of Santeria (a religion of Caribbean origin) to this day offer up some sacrificial animals to cure the sick or give thanks to their god (Orisa) as part of their ritual activities. There are also some Christians in certain Greek villages who, in a practice called kourbània, sacrifice animals to Orthodox saints. Men recite prayers from the siddur during morning prayer just before the Torah is read. Another Satanic counterfeit to God’s sacrificial system is found in some cultures and religions in which human beings were sacrificed as a way of giving their very best to their god. In times of natural disasters, such as earthquakes, floods, or volcanic eruptions, which have historically been understood as evidence of their deity’s anger or displeasure, other cultures have offered up human sacrifice in the hopes of appeasing the wrath of their gods. Even in the West, worshipers of Satan and his demonic entities have been performing human blood sacrifice since ancient times, so it is likely that this practice continues to this very day, especially within secret communities just outside of mainstream culture. 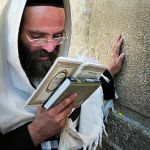 It is for this reason that most Jewish people find it so difficult to believe in Yeshua — human sacrifice has always been associated with paganism and is strictly forbidden. 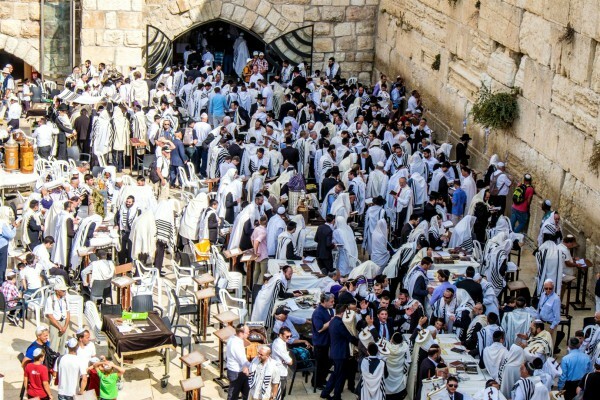 Men gather to worship God at the Western (Wailing) Wall. 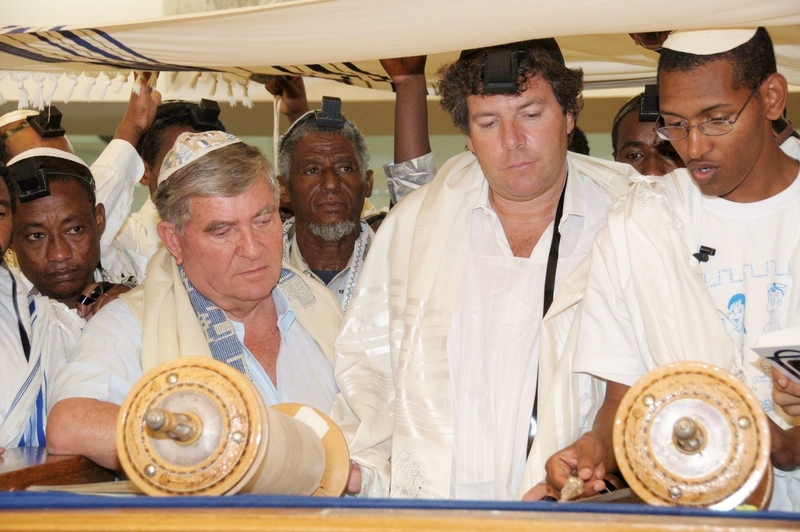 On close inspection, at least 20 Torah scrolls are either being carried or are placed on tables in the above photo. Knowing that God detests human sacrifice, especially of a son or daughter at the hand of a parent, the Jewish people naturally assume that our God would never allow someone to die a substitutionary death the way animals do. 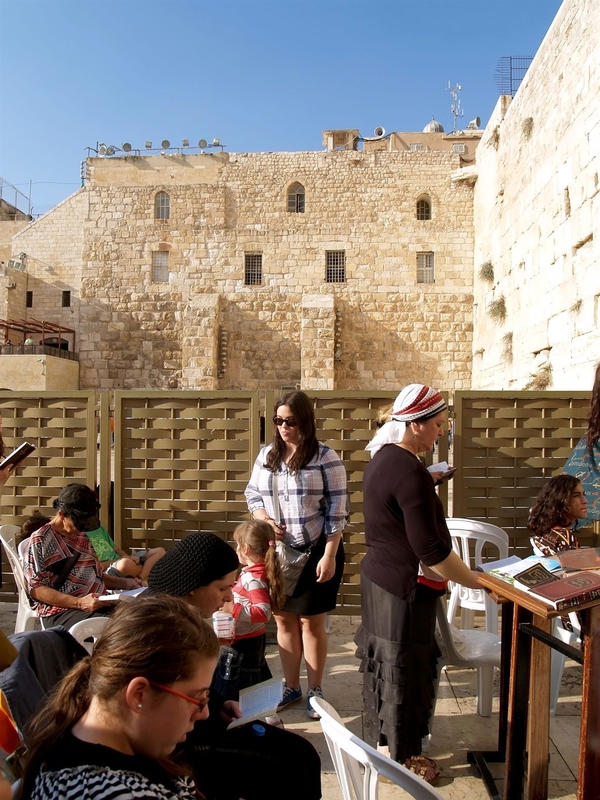 Women pray in the Women’s Section of the Western Wall. God did not intend for His korbanot to be performed by a people who were determined to live lawless lives. They were never a substitution for living in fellowship with Him and being right-hearted. Likewise, Yeshua’s sacrifice was meant to restore fellowship with our Father upon a person seeking to draw near to Him, sincerely repenting of their sins, and accepting the sacrifice as a free gift on their behalf. The blood of the Lamb of God (Yeshua) takes away the sins of those who believe in who He is, what He did, turn from their sin, and follow Him. God does not delight in the sacrifice but in the right heart of the person who offers it. All of the Hebrew prophets warned the people that offering sacrifices without returning to the principles of righteousness our God laid out for us in His Word would be in vain. Ultimately, what God requires of each one of us is to practice justice, mercy and humility toward God and man. And Yeshua, who has set us free from the evil master of sin through His death and resurrection, has given us the power to be just, love mercy, and walk humbly with our God. Vayikra outlines the laws of korbanot (blood and other offerings), which once accepted by God, restore closeness and intimacy between Him and His people.